When you think of Kenya, ice hockey is not the first thing that comes to mind. A few years ago, a Canadian living in the East African country started a hockey program at the ice rink at the Panari Hotel in Nairobi. The team, captained by Benard Azegere and called the Kenya Ice Lions, was made up of young men trying out the game for the first time, reports Quartz. They were enthusiastic and picked up the game quickly. Only one problem: they had no one else to play. Tim Hortons, the Canadian coffee and donuts chain, learned about the team and decided to try and fix that problem over the North American summer by flying the team out to Canada, the home of ice hockey so the players could experience the NHL experience. The team was kitted out in their first ever official uniforms, and played their first official game against a team comprised of players from a number of different teams. 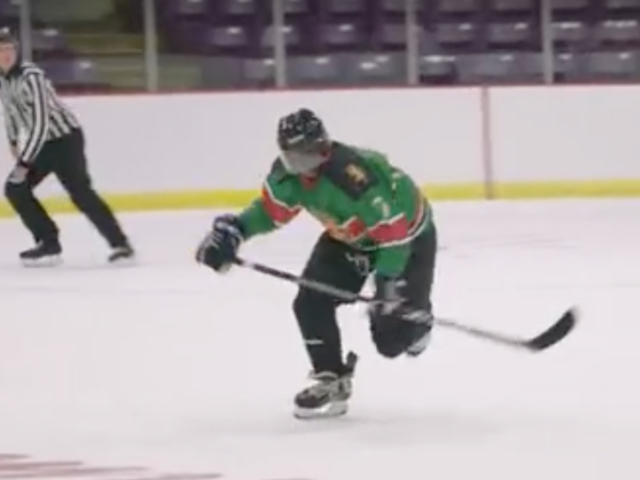 They also got to play alongside two of the league’s current biggest names: Sidney Crosby, captain of the Pittsburgh Penguins, and Colorado Avalanche’s Nathan MacKinnon, who is one of the league’s rising stars. 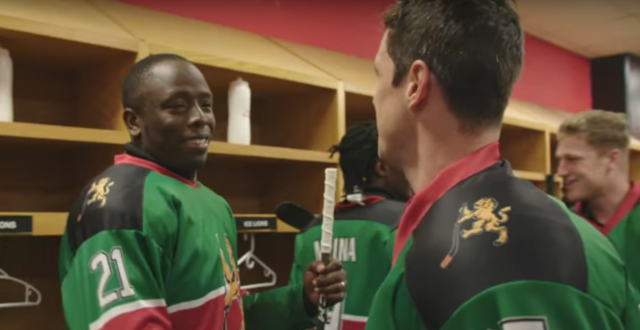 And that, friends, is how a Kenyan ice hockey team got to star in a Canadian advert.